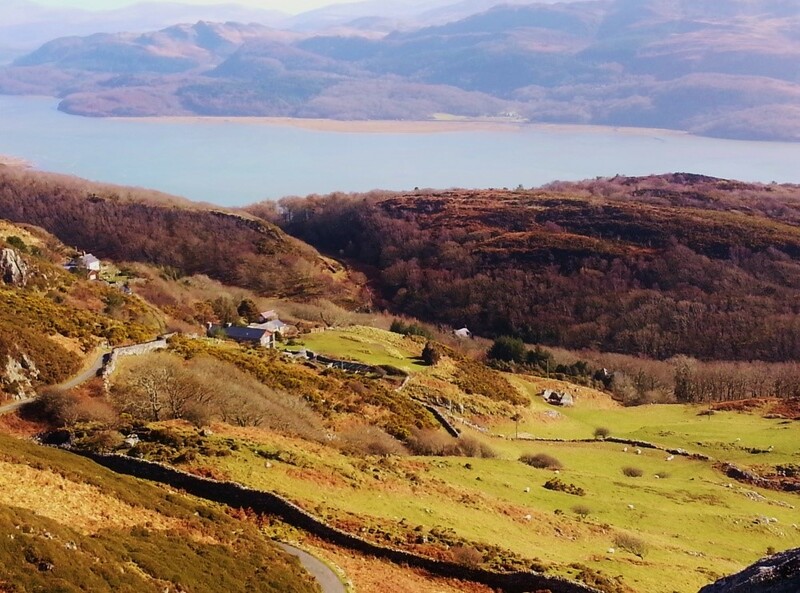 The Bunkorama has always offered great value for those wanting a spectacular base from which to explore the mountains coast and rivers of South Snowdonia. We have teamed up with the Barmouth Walking festival to offer you two full days to experience a sample from a whole programme of walks that have been developed exclusively by our own local experts who have been planning and leading the walks for many years. The walks span a whole array of challenge levels, with different lengths; opportunities to explore mountains, rivers, lakes and coast; walks with a more specialist theme such as history or wildlife. And in the evenings there are a number of events such as meals, quizzes and talks specifically aimed at those taking part in the festival. Or you can simply choose from one of the many great places to eat and drink in the town. The total cost of the package is from £170 for two people. Activity holidays just don’t get any more affordable than this. Check out the Walking festival schedule of events at BARMOUTH WALKING FESTIVAL 2017 then give us a call on 01341 281134 or email thebunkorama@gmail.com to discuss what days you would like to visit, what walks you would like to book and if you would like us to book any evening events for your party.